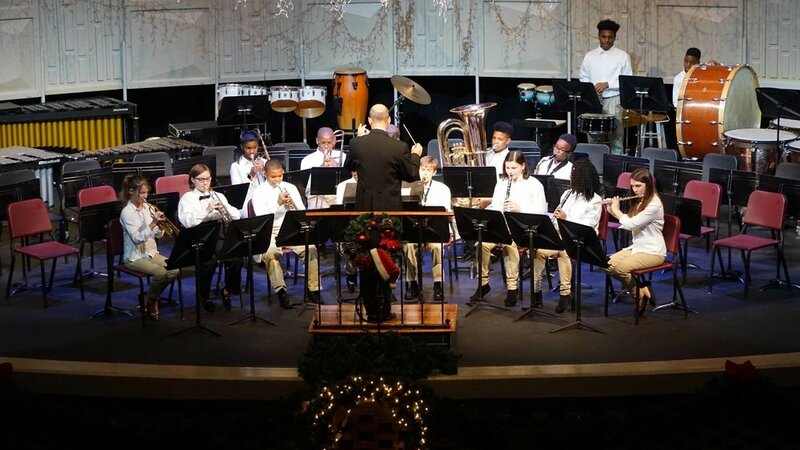 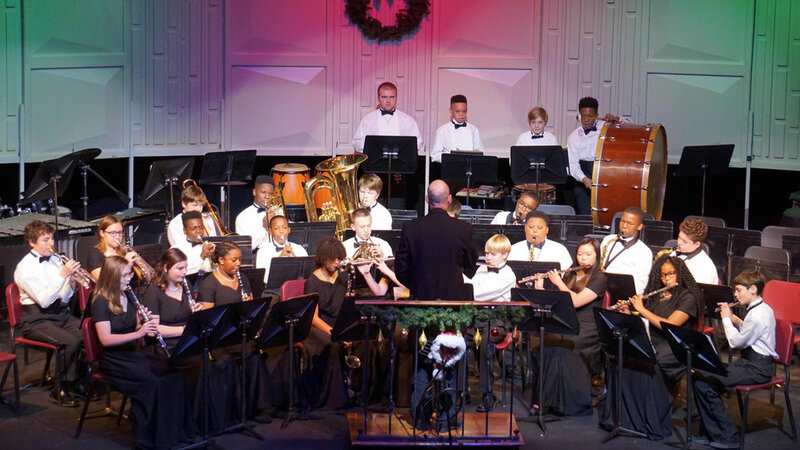 The Harding Academy Band program is a tradition-rich instrumental program that encompasses all levels of instrumental training under the direction of Colby Canterbury. 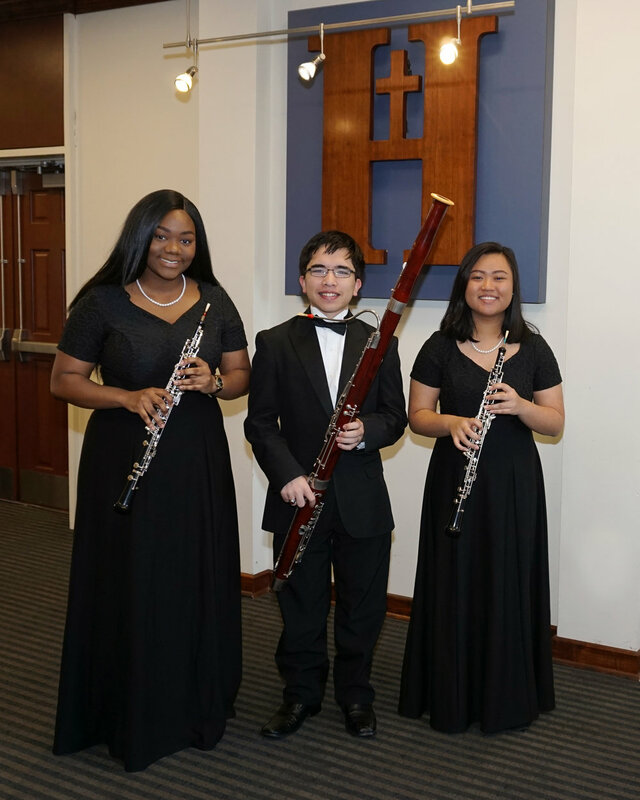 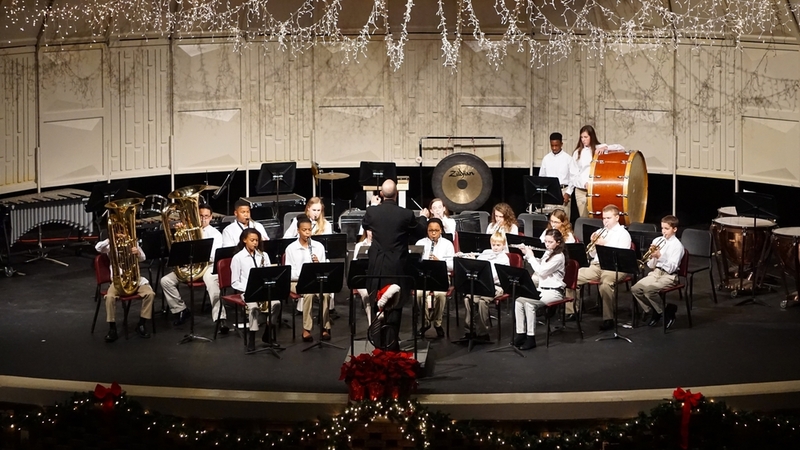 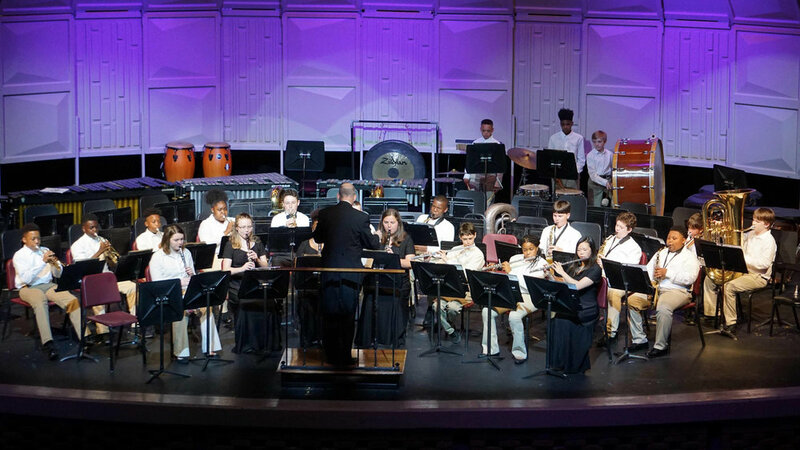 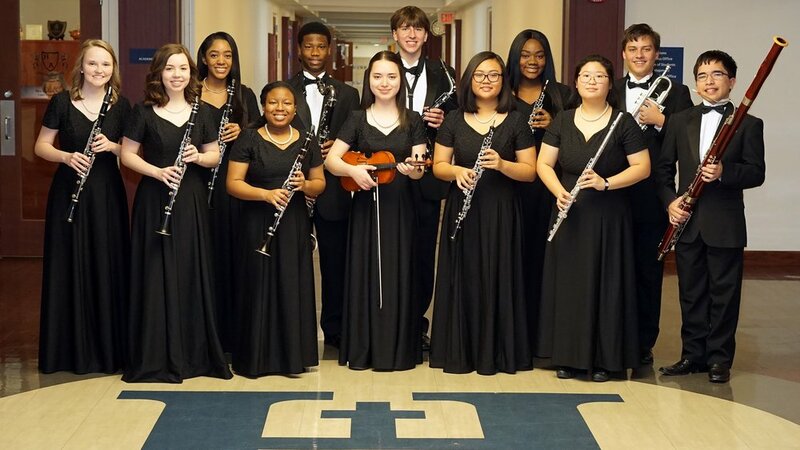 Harding Academy offers a Beginning Band (grades 6–8), Middle School Concert Band (grade 8) and the Senior Wind Ensemble (grades 9–12) that meet during the school day. 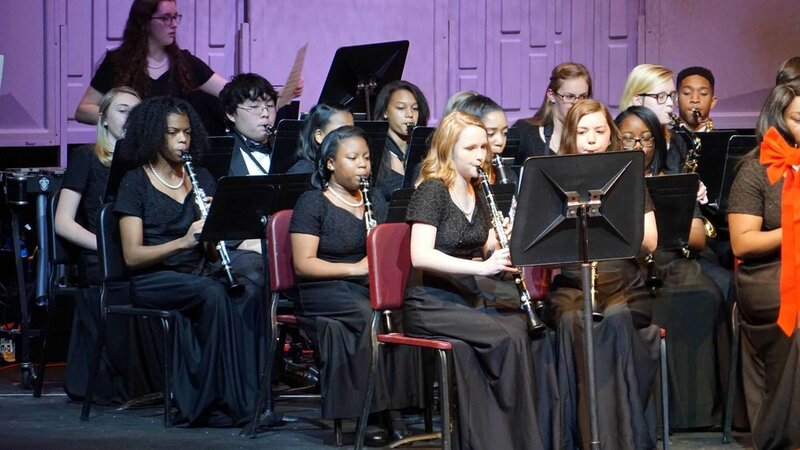 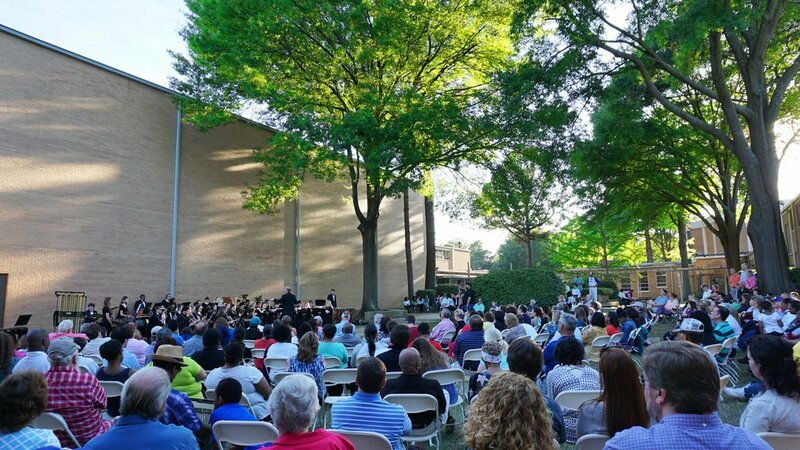 Each band performs three concerts during the year in the O. O. Emmons Auditorium, at various venues across Memphis, TN and around the country. 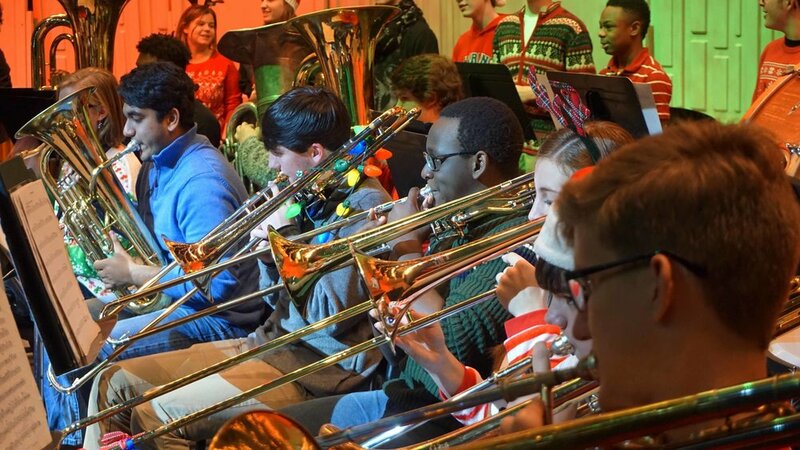 Our Pep Band, Jazz Band and Musical Orchestra offer students additional opportunities to perform. 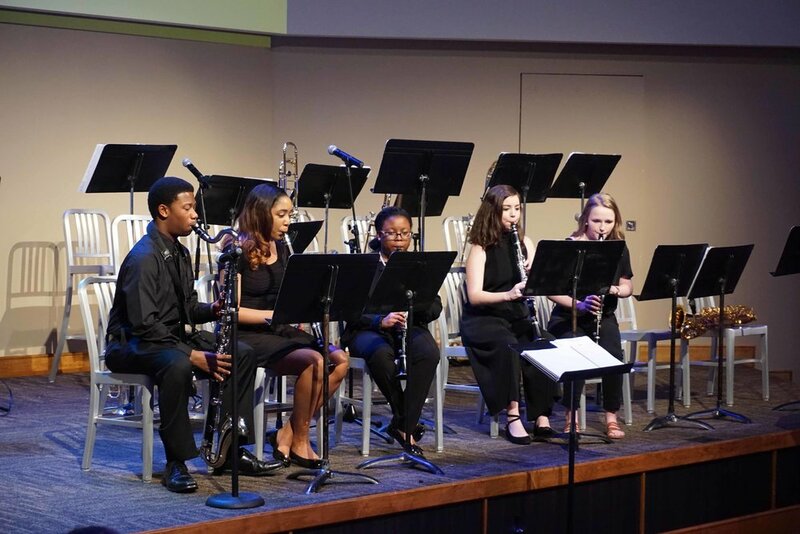 Most importantly our students grow closer together and, therefore, closer to God. 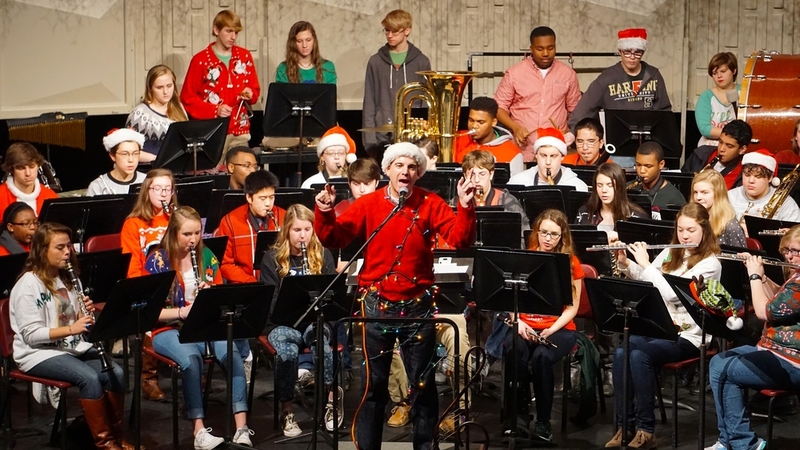 Our relationships in band are unlike any other around campus. 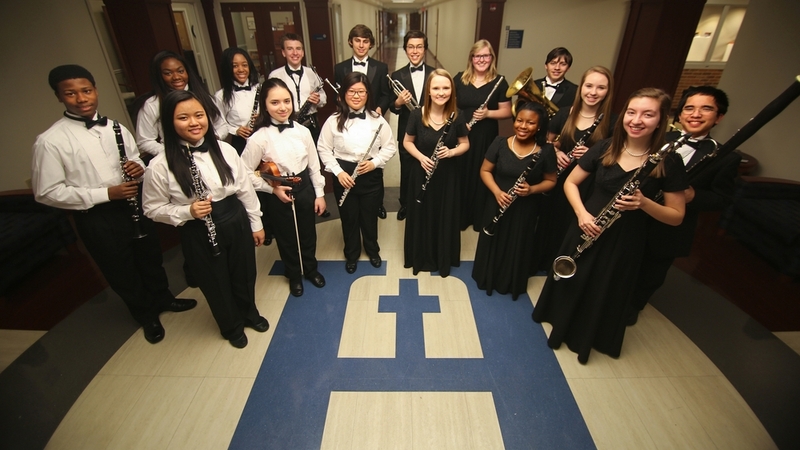 Our goal is to be unified through Christ and music.